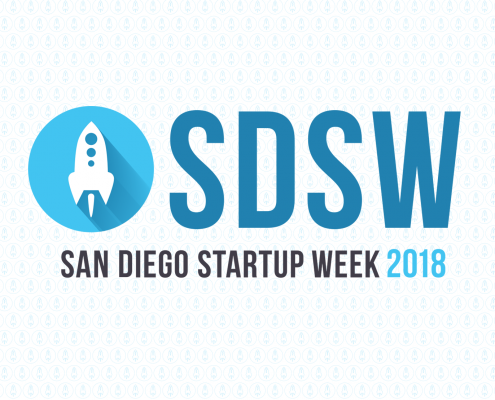 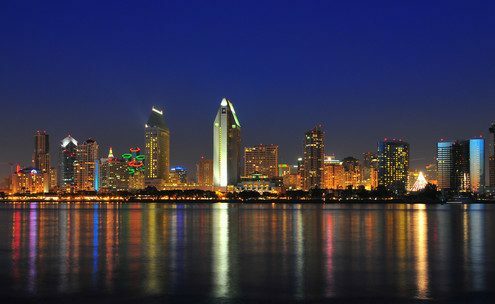 Announcing San Diego Startup Week 2018! 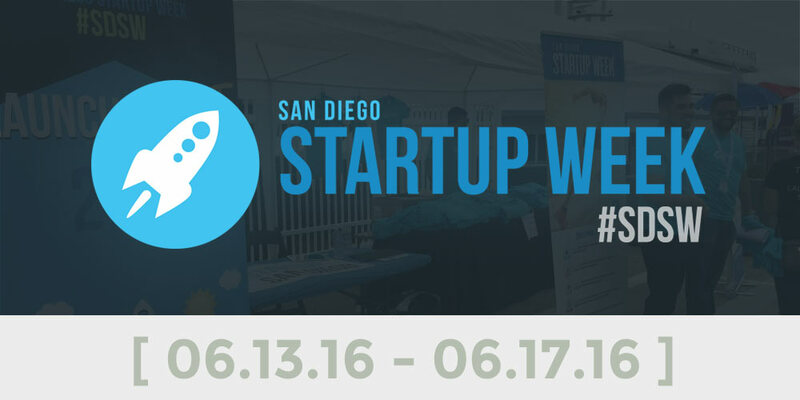 https://startupsd.org/wp-content/uploads/2018/02/StartupSD-San-Diego-Startup-Week-SDSW-2018-Entrepreneurs-Developers-Designers-Students-Community-Business-Leaders_Featured-Image_Gram-01.png 1372 1372 StartupSD https://startupsd.org/wp-content/uploads/2019/01/SSD-StartupSD-San-Diego-California-Entrepreneur-Business-Tech-Community-Events-2019-Organization-Logo-01-2.png StartupSD2018-02-15 23:22:302018-08-01 12:15:58Announcing San Diego Startup Week 2018! 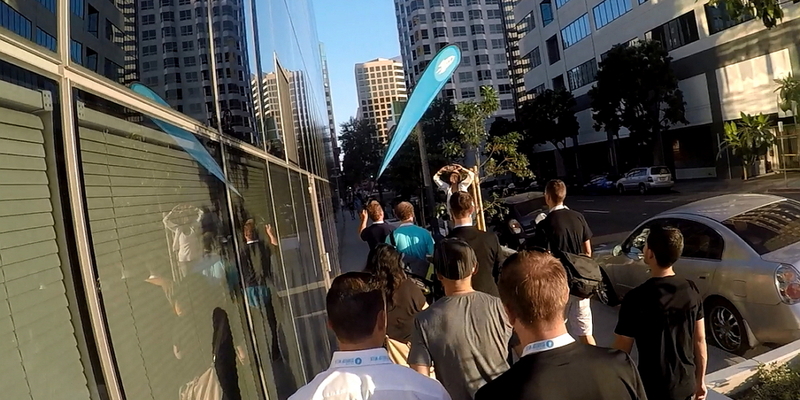 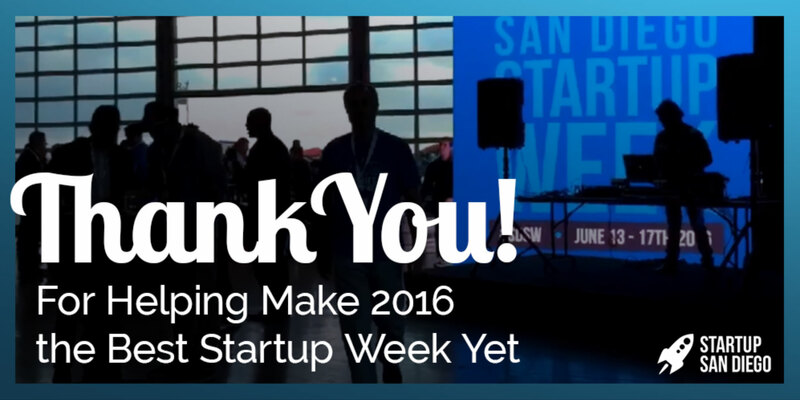 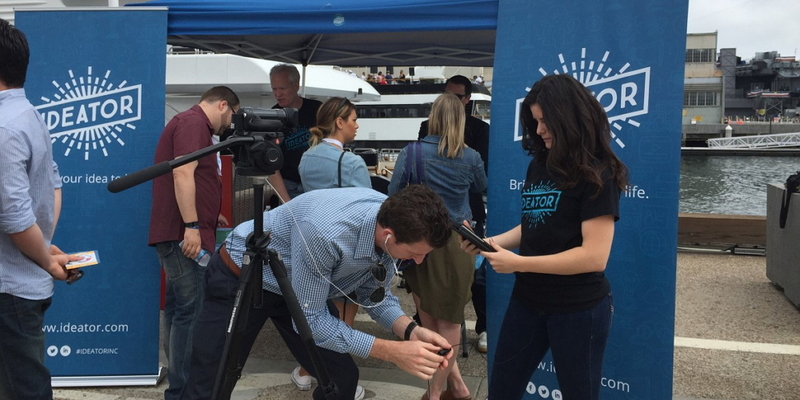 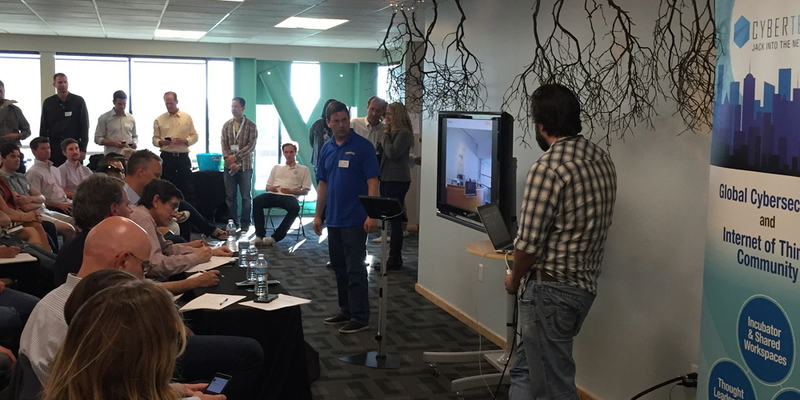 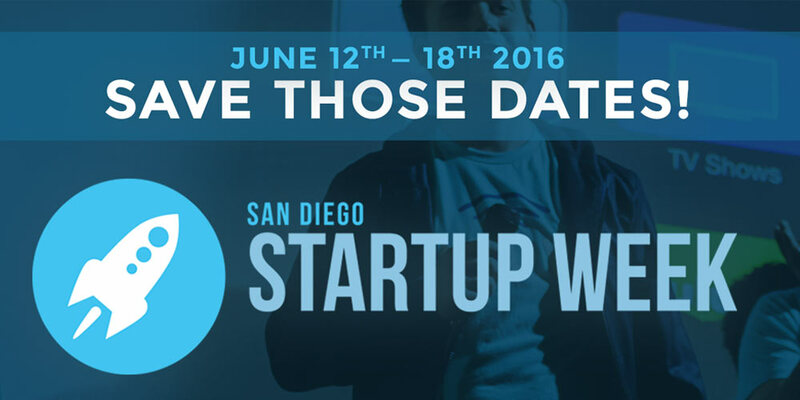 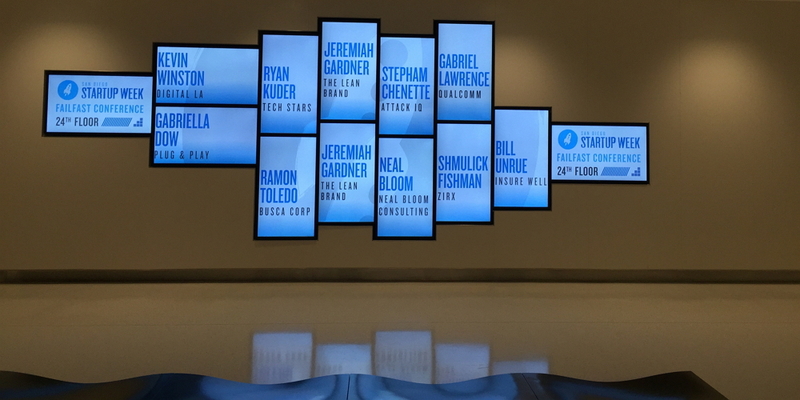 https://startupsd.org/wp-content/uploads/2016/07/StartupSD-SDSW-San-Diego-Startup-Week-2016-Thank-You-for-making-it-Great.jpg 997 1994 StartupSD https://startupsd.org/wp-content/uploads/2019/01/SSD-StartupSD-San-Diego-California-Entrepreneur-Business-Tech-Community-Events-2019-Organization-Logo-01-2.png StartupSD2016-07-08 15:34:522016-08-24 17:21:21Thank you to Everyone for Contributing to an Amazing Startup Week!